This event has been cancelled due to a predicted strom. 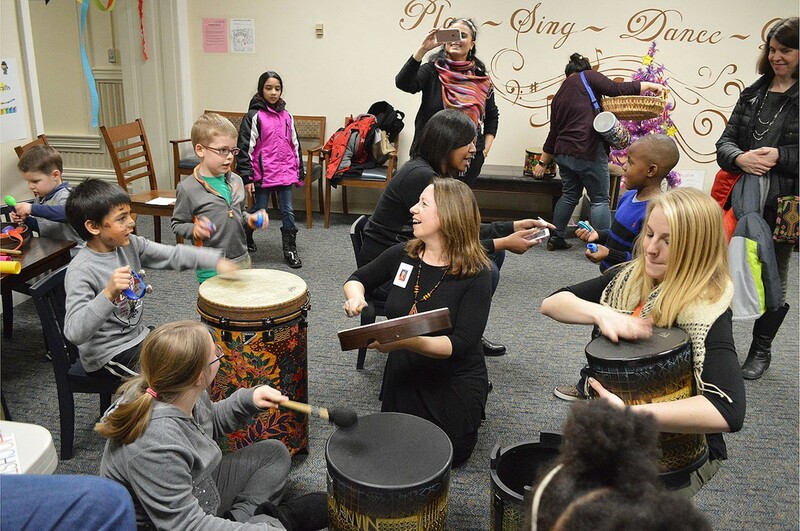 An instrument petting zoo, scavenger hunt, interactive music and dance sessions, crafts, face painting, performances by Hochstein ensembles, and a huge drum circle. Children can search for dance and music clues scattered throughout the historic Hochstein building, and families can explore the school’s offerings, learn more about the school, and register for individual lessons and winter class sessions.